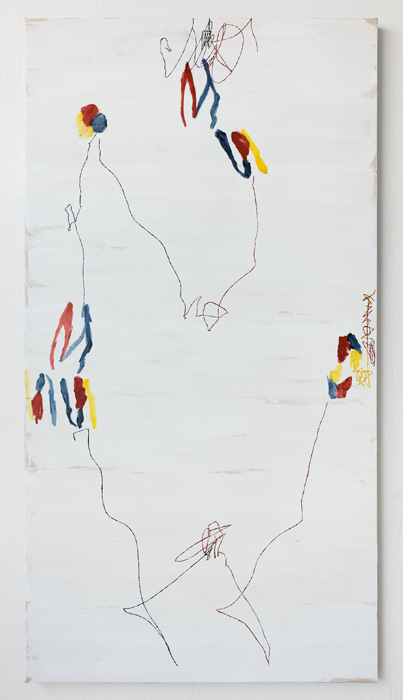 Mark Wolfe Contemporary is very pleased to present Underwater 22 Minutes, a suite of new oil paintings by San Francisco-based Maysha Mohamedi, in her first solo show at the gallery. Mohamedi creates abstract paintings that harken to the origins of language and the expressive process, bringing to mind the paradoxically distorting and generative processes of the human brain. 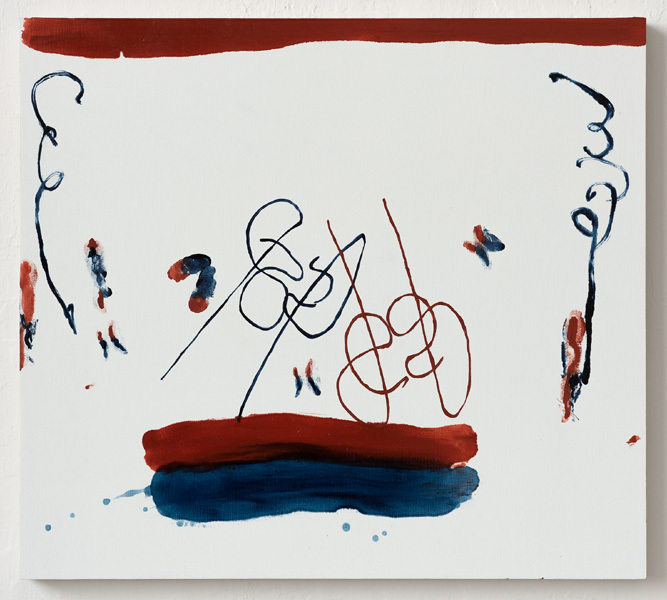 She literally drags paint across her surfaces using hands, wrists, and found objects, producing lines, shapes, and images that playfully tweak formal notions of mathematical symmetry, graphology, and ritualized ornamentation. Informed by Mohamedi's academic background in molecular neuroscience, the new works trigger a shift in the viewer's perception, similar to what might occur with breath held deep underwater. Maysha Mohamedi was raised in Southern California by Iranian expatriates, receiving a B.S. in Cognitive Science from U.C. San Diego before moving to San Francisco to pursue her MFA, which she received from California College of the Arts in 2011. 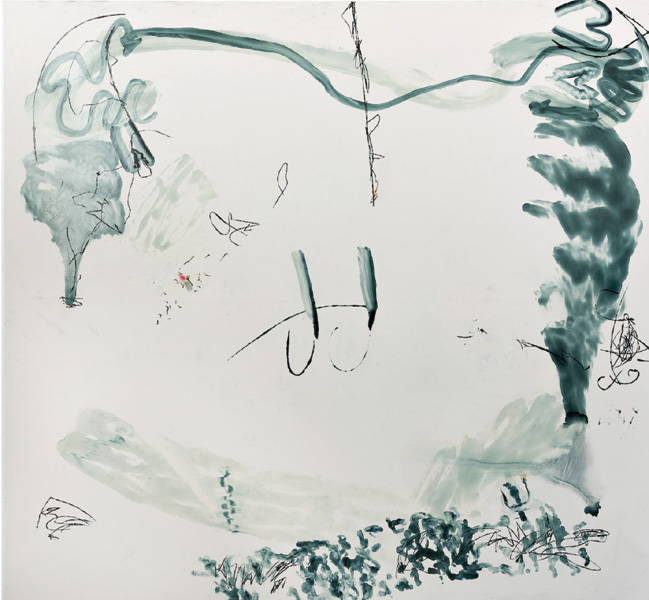 She has exhibited widely in Northern and Southern California, including group exhibitions at Stephen Wirtz Gallery in San Francisco, Steve Turner Contemporary in Los Angeles, and the Kala Art Institute in Berkeley. She is the recipient of several awards and residencies, ranging from a National Science Foundation Fellowship in Tokyo, to an AICAD New York Studio Residency. Please contact the gallery for hi-res images and/or a detailed artist CV.